The predicted results of the finite element (FE) model of an assembled structure with different types of joints are highly dependent on the mesh size of the FE model. The complexity of the FE model has forced engineers to seek the most efficient techniques for the selection of the appropriate mesh size specifically in obtaining accurate predicted results in normal modes analysis. This paper concerns the investigation into the effects of the mesh sizes and selection technique of the appropriate mesh size in the FE modelling and analysis of the assembled structure with bolted joints. The investigation was carried out by predicting the modal parameters of the FE models with the predefined range of mesh sizes. The predicted results of the FE models were compared with the measured counterparts obtained from the experimental modal analysis (EMA). The total error obtained from the comparison between FE and EMA was recorded. Evaluations were made by comparing the number of nodes and elements of the FE models, percentage of total error, computer processing unit (CPU) elapsed time and memory usage. 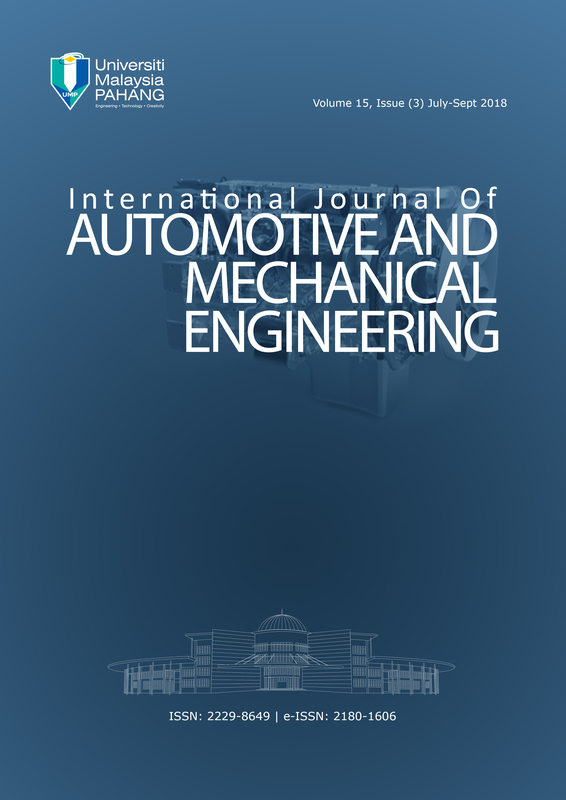 The outcomes of the evaluations showed that there are significant effects of the mesh sizes on the accuracy, computing time and memory usage of the FE modal analysis of the assembled structure with bolted joints. This work also demonstrated an efficient technique for the selection of the appropriate mesh size in achieving a reliable, efficient and economic FE modelling and analysis of the assembled structure with bolted joints.